Please fill in the short form below with your question, either about the Hondex HE-1500Di, or for some technical advice. Please include details of your vessel if you feel they will help us answer your query. 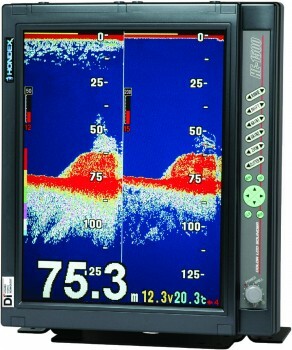 The HE-1500Di is ideal for retrofit installations, as this sounder is designed to connect to your existing transducer. As a variable frequency we can match to transducers from 28 to 200kHz and power outputs of 1 to 5 kW. 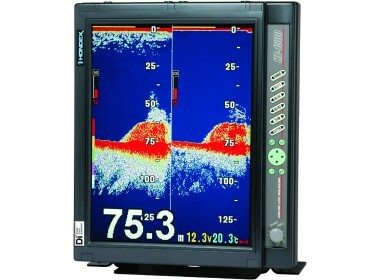 The picture can be presented in Landscape or Portrait mode on the high quality 15 inch colour LCD screen. 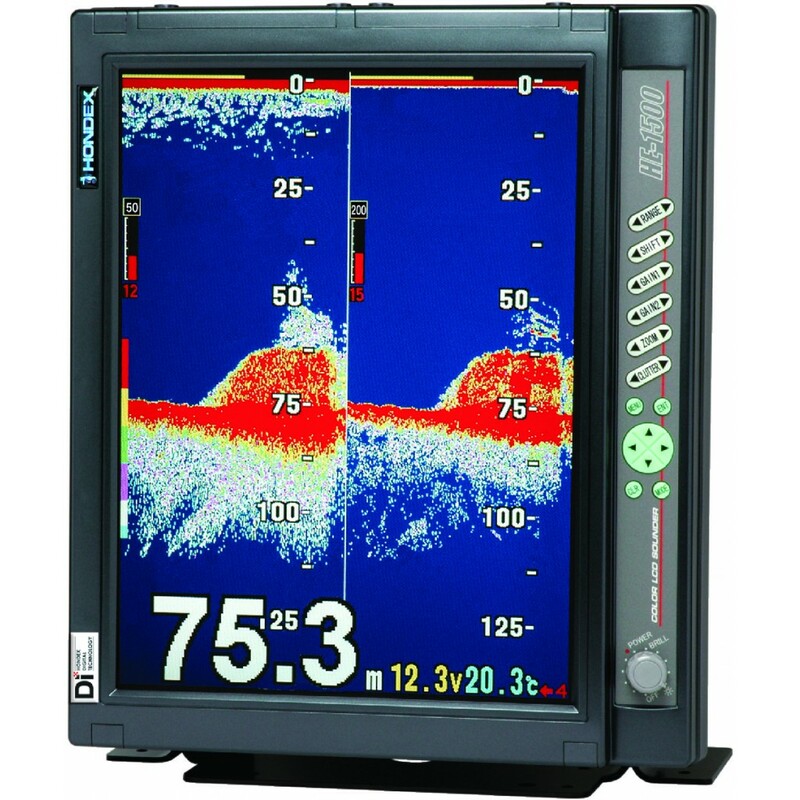 Designed for professional fishermen, the HE-1500Di, gives you a cost effective solution for skippers requiring high performance, high definition screen and reliability at an affordable price.